Maureen dreams of being a nurse. She lives with her mother and five siblings. 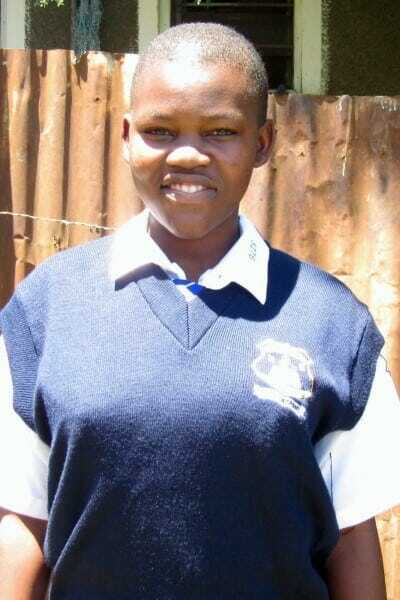 Maureen gets kicked out of school often because there is no money to pay for the tuition and fees. Her mom sells chapatti (tortillas) on the side of the road and is all the family can count on for income.